Casa Xixim, Ecoluxe Beachfront Villa. Eco travel solar home. Casa Xixim has bi-directional net metering that allows us to consume electricity while generating solar electricity back to the grid. In a nutshell, net metering is a “service to an electric consumer under which electric energy generated by that electric consumer from an eligible on-site generating facility and delivered to the local distribution facilities may be used to offset electric energy provided by the electric utility to the electric consumer during the applicable billing period (source: wikipedia)”. The use of residential net metering provides a significant boost to decentralize and to green-ify energy sources by making customers of electricity a potential producer of clean energy. It makes solar or wind systems significantly more economical to install, because it requires less batteries, and reduces the time that it takes to reach ROI for the owner/consumer. It also could give the less reliable grid in Tulum a new degree of stability via distributed generation. Total energy consumption in Mexico by type. 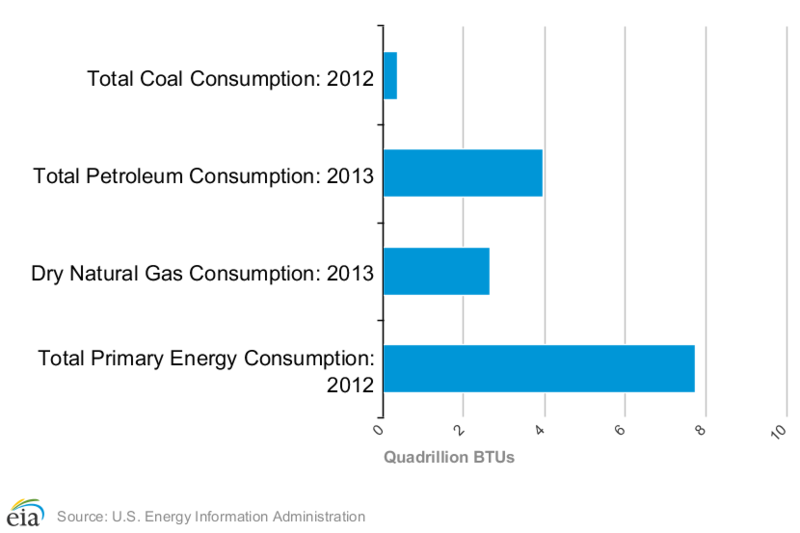 Source: U.S. Energy Information Administration. With the majority of Mexico’s energy consumption in oil, natural gas and coal, net metering allows us as consumers to participate in greening the electric grid which then helps free up the utilities to invest more in transmission and distribution, rather than new gas or coal power plants. All that, plus the fact that we have very expensive electricity in Tulum meant an easy decision for us to go soloar at Casa Xixim. As an example, Tulum is 192% more expensive than in San Francisco, CA. So as a guest at Casa Xixim, why would our energy source matter to you? In the most direct sense, it means you have an opportunity to support green energy and authentic eco travel in Tulum. It is one of the many ways we can choose to be more thoughtful about our overall impact. It’s a chance to experience this type of solar system first hand. And it’s our hope in the broader sense it can inspire new ideas that you take home with you. 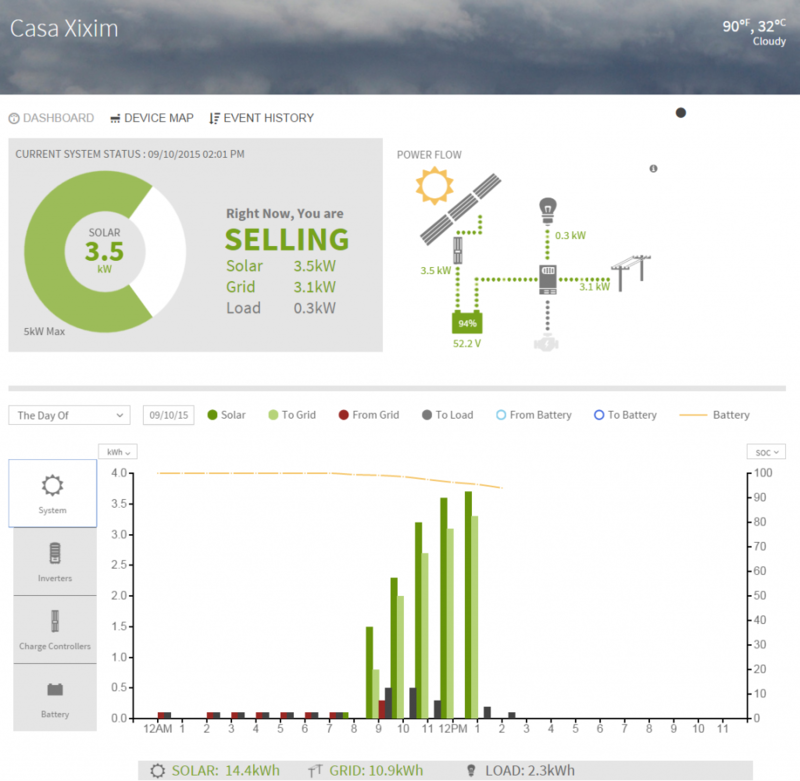 Exciting day for us in San Francisco while we watch our new Casa Xixim solar net metering dashboard! It’s a beautiful sight to see we are in SELLING mode, since electricity in Tulum is about 192% higher than electricity in San Francisco. Not only is this a huge cost savings, we are adding green energy to the municipal grid (which is mostly produced from dirty sources). As the first home on Soliman Bay to use solar with net metering we hope to inspire others to adopt this green energy system.